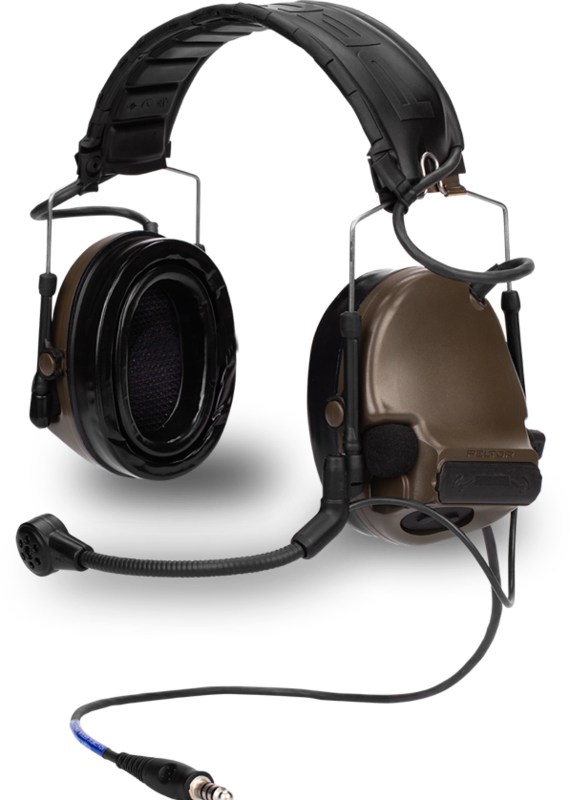 The COMTAC V, available exclusively through Atlantic Signal and our authorized distributors, is the NEXT GENERATION tactical circum-aural headset. 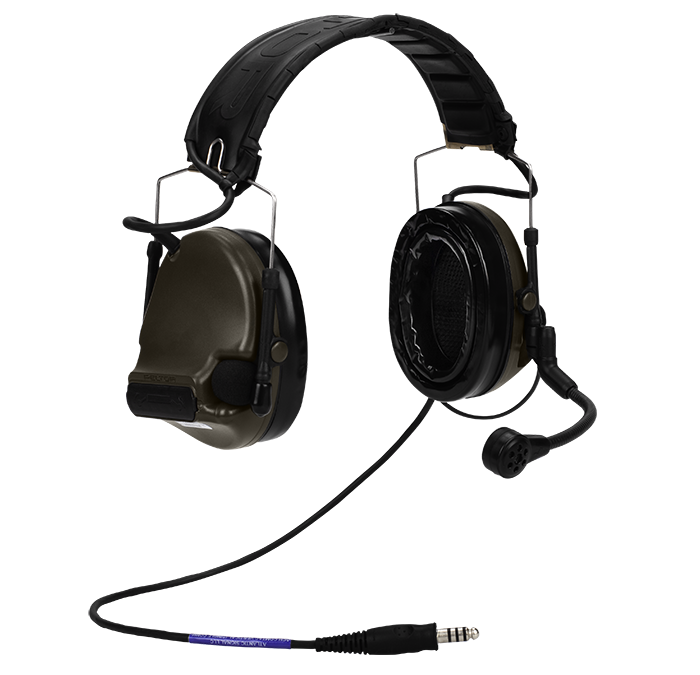 A new noise canceling, ambidextrous boom microphone, new environmental microphones for enhanced SA, a removable, inter-changeable, over-the-head stainless steel frame. 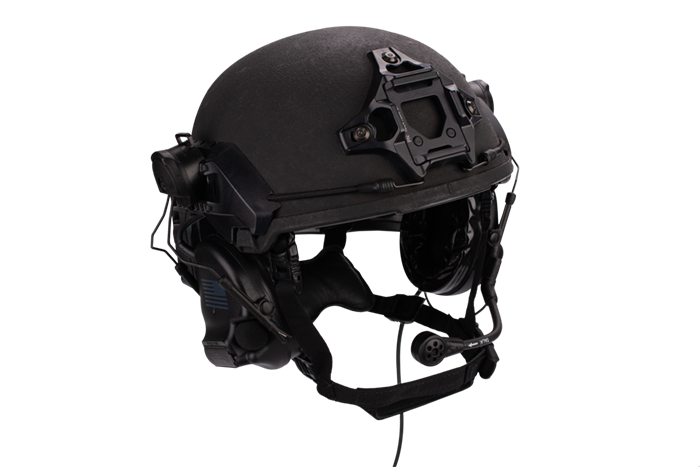 An ARC-Rail helmet mount kit is standard as are gel ear cup seals along with new shielded circuitry and wiring to help prevent cross-talk and RF/EMI Interference . 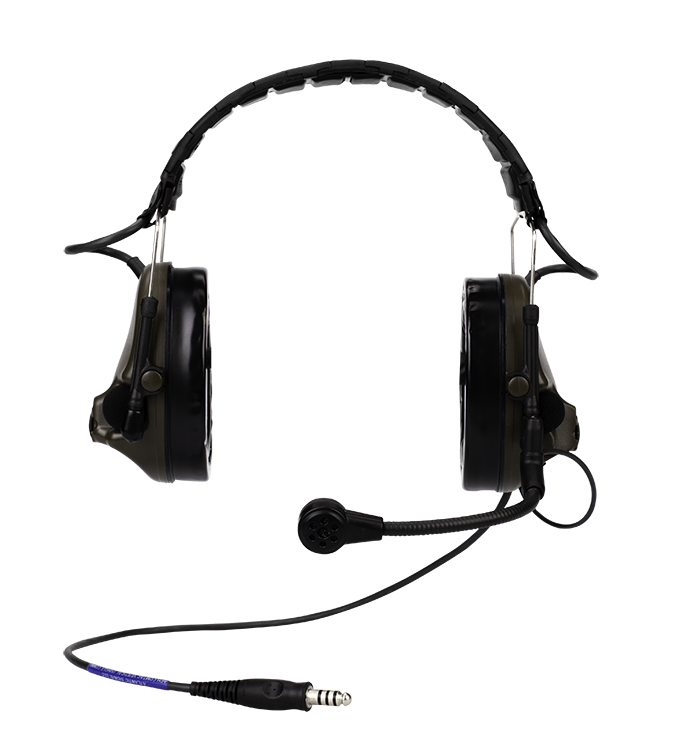 An all new headset down-lead cable connector designs allows for seamless use with both single and dual comm push-to-talks. 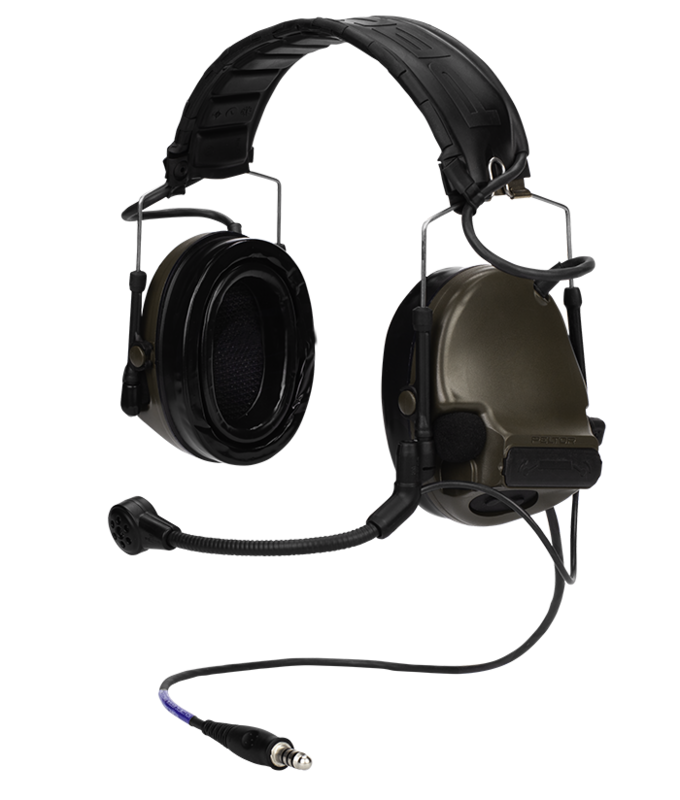 One of the most exciting new features is the all-new Advanced Voice-Guided Equalizer to help customize the listening experience. 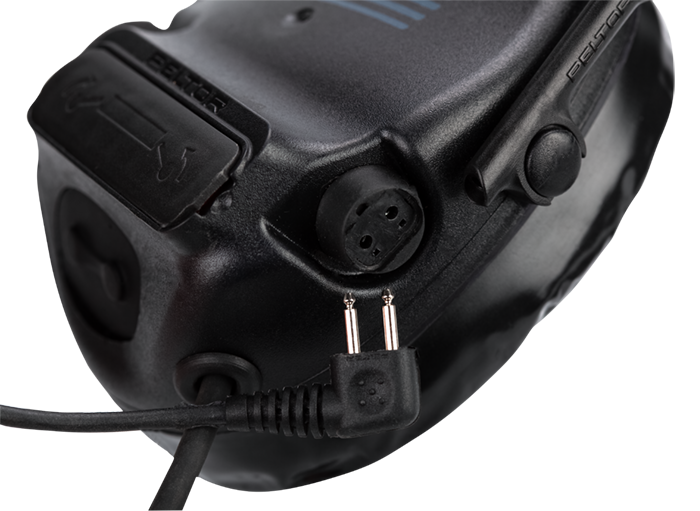 Designed and developed over a 2-year period to specifically address and overcome the unique issues associated with today's digital and multi-band portable radios used by both law enforcement and military operators. 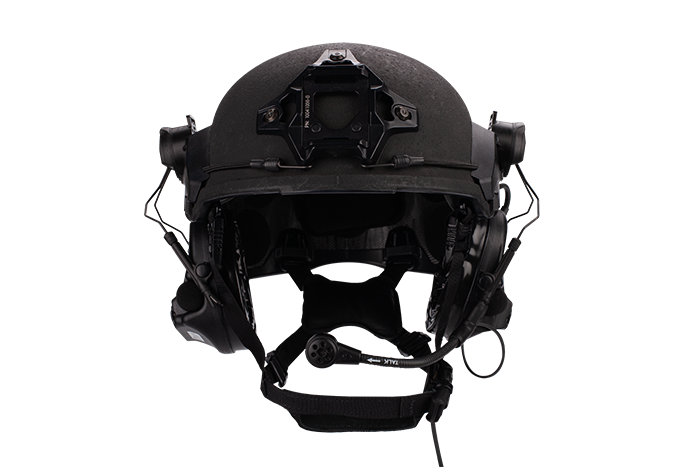 Taking advantage of the 3M/Peltor COMTAC headset's overwhelming successful sales history (over 800,000 COMTAC IIIs alone,) we're proud to introduce the next generation of COMTAC headset - the COMTAC V.
The COMTAC V provides the options flexibility to switch between helmet mounted and over-the-head frame designs. 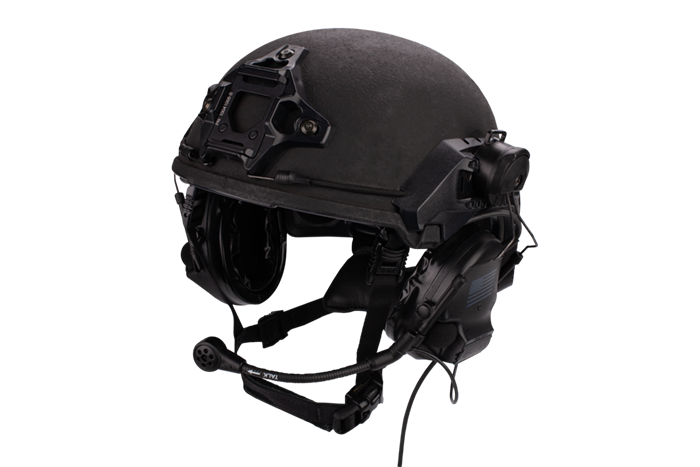 Both the new over-the -head frame and ARC rail helmet mounts are provided as standard with the COMTAC V as are both vinyl and gel cushion ear cup pads. 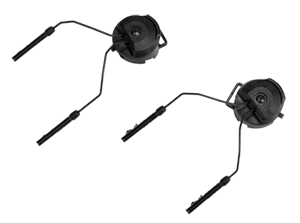 The new COMTAC V boom microphone features noise-cancellation capability. 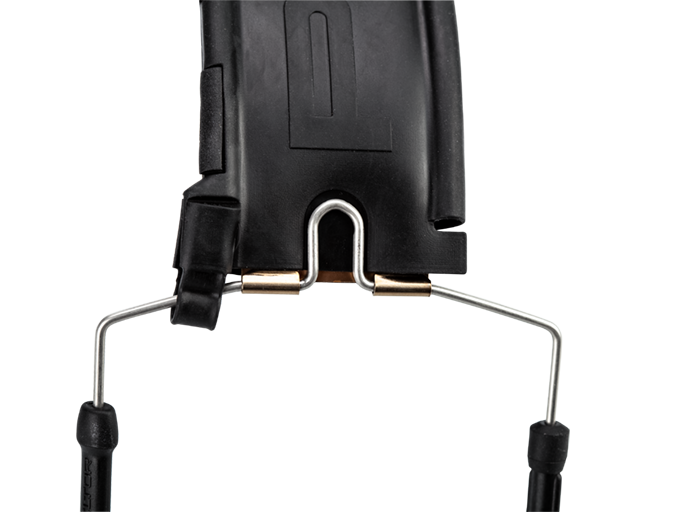 The ambi-dextrous design allows for clear cheek-welds for both left and right handed trigger pullers. 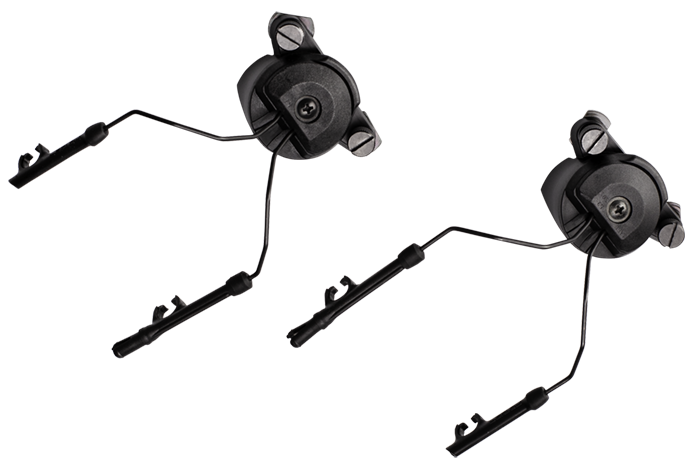 New enhanced environmental microphones provide the operator with improved situational awareness when wearing the COMTAC V.
The ARC rail adapters come standard with the COMTAC V. Both the traditional Ops-Core and Team Wendy rails style kits are available - please specify rail style when ordering. 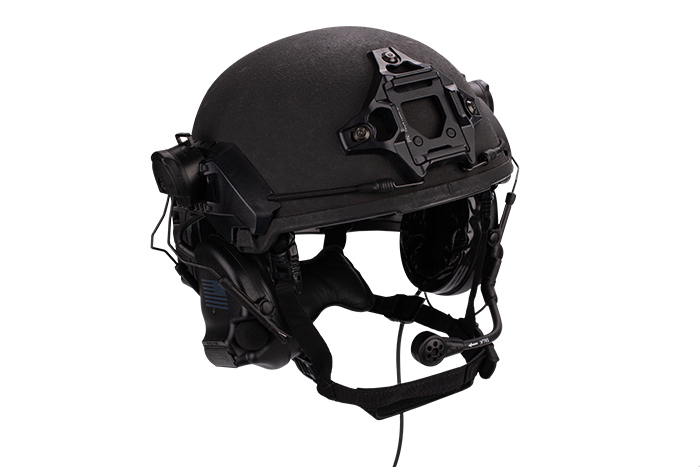 Finally a new Comtac headset! You were right - it rocks! 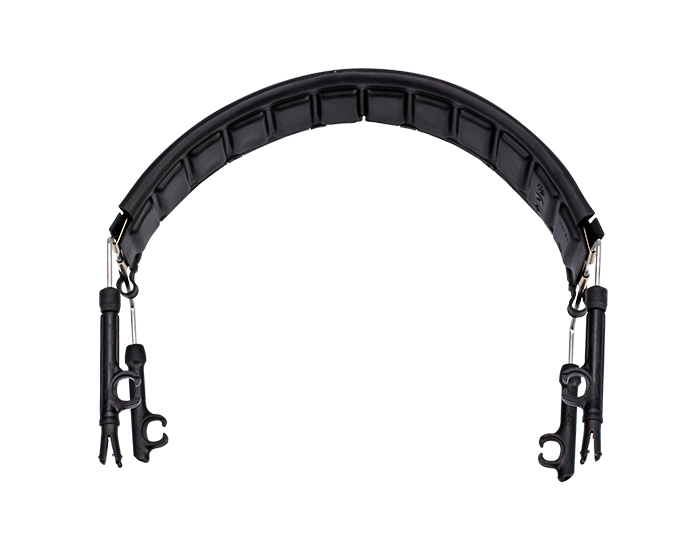 The new headband has been needed for a long time. 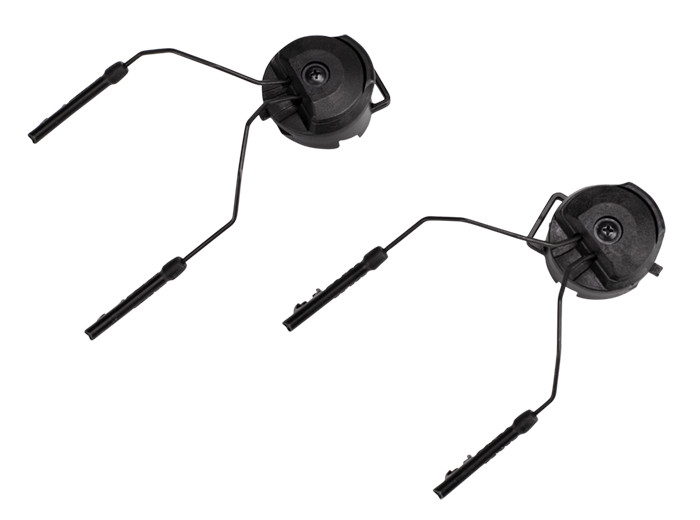 The noise canceling boom mic is superior to the old boom. 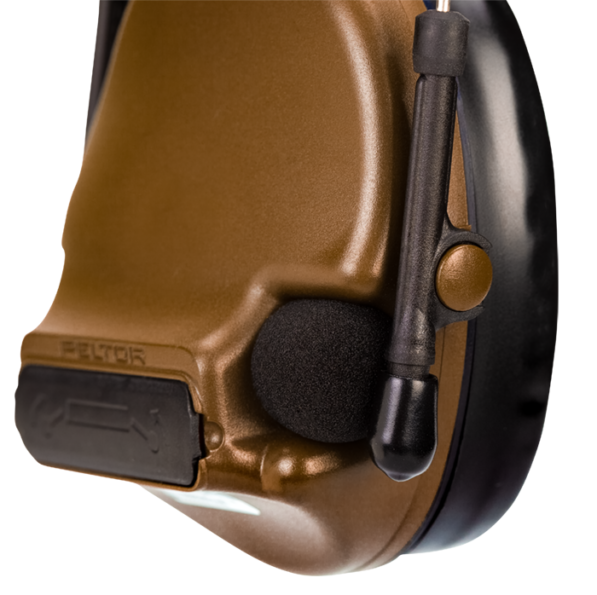 I especially like the new hearing modes - it was about time and the surround sound ambient microphones work great. 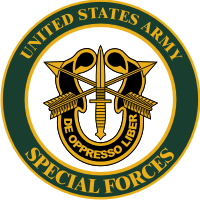 I'm told we're going to place an order with you Invictus push to talk soon. Many thanks for the trial systems.